Intuit Just Sold Quicken! What Does This Mean For You? Intuit Just Sold Quicken! What Does This Mean For You? How do we keep this site running? This post may contain affiliate links, for which we may receive a referral fee. The cost is the same to you and any compensation we may receive does not affect our reviews or rankings. Thanks! Intuit just announced this week that it has sold its Quicken personal finance software to H.I.G. Capital. Eric Dunn, the head of Quicken, talked about the sale and what it means for Quicken’s future. This is exciting news and will be good for Quicken users. This is an opportunity for new investors and managers to oversee the development and direction of Quicken, which still remains the #1 personal financial management software in the United States. H.I.G. Capital has decided to invest in Quicken because of the strength of the product and its enormous user base. They believe Quicken has great potential and will continue to be a strong product. What Does This Quicken Sale to H.I.G. Capital Mean for Quicken Users? This is great news for Quicken users because we can expect a new focus on improving Quicken and turning it into a better product. Eric Dunn admitted that Quicken isn’t perfect and has some things to improve. He talked about how they are already planning to hire more developers and start to really turn Quicken around. This is also great news because it means Quicken users don’t have to worry about Quicken being discontinued. It is definitely moving forward and will continue to be there to help us track our finances. 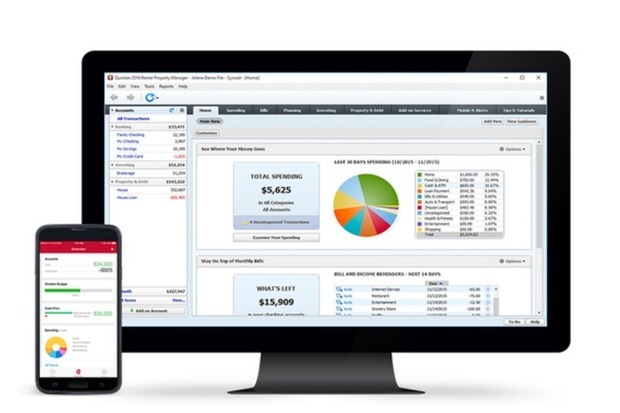 I couldn’t imagine trying to keep track of all my finances without using Quicken. Quicken users should expect to see better customer support and help as we move forward under this new owner. H.I.G. Capital will want to make a good impression on current Quicken users and on potential new customers. This could turn out to be a golden era for long-time Quicken fans and I’m looking forward to seeing what they come up with in future versions. I’m excited to get a version of Quicken that works flawlessly and better supports my needs. We all know Quicken isn’t perfect, but it’s the best thing around, so here’s to H.I.G. Capital and to the future of Quicken. 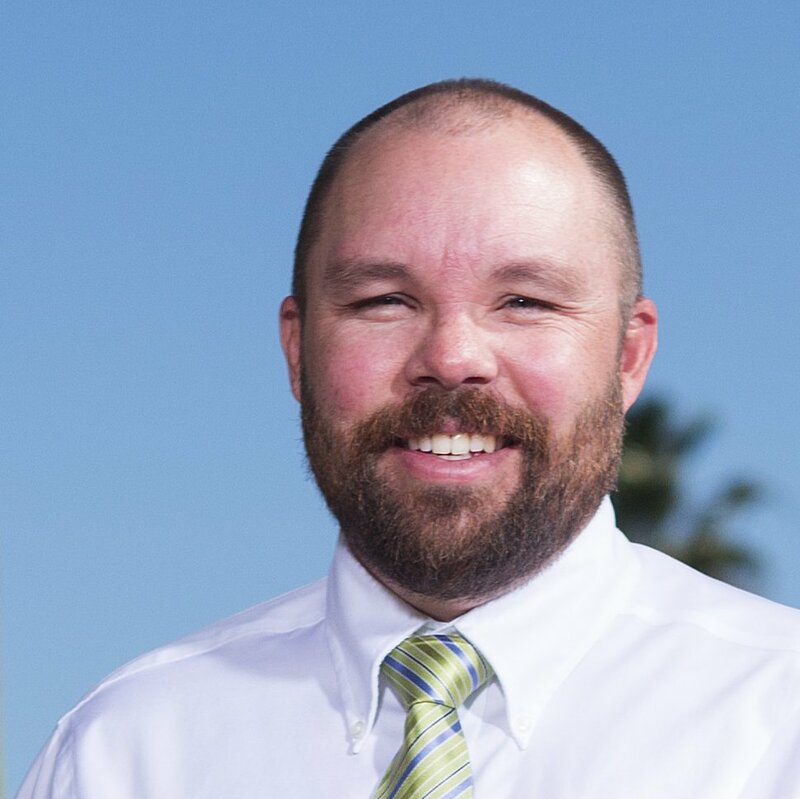 Nate Phillips has been using Quicken and TurboTax for almost 20 years. He has spent part of that time as a Quicken beta tester, helping identify bugs and annoyances with Quicken updates before they are released. Nate holds a master’s degree in Computer Science and has numerous technology certifications. How Do You Know Which Version of TurboTax You Need? Which Quicken Do You Need? 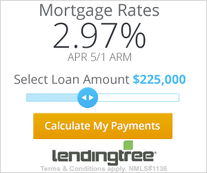 TopFinancialTools.com is a participant in the Amazon Services LLC Associates Program, an affiliate advertising program designed to provide a means for sites to earn advertising fees by advertising and linking to Amazon.com. Amazon, the Amazon logo, AmazonSupply, and the AmazonSupply logo are trademarks of Amazon.com, Inc. or its affiliates. Certain content that appears on this site comes from Amazon Services LLC. This content is provided ‘as is’ and is subject to change or removal at any time.